Сразу же после оплаты вы получите ссылку для активации игры в steam. 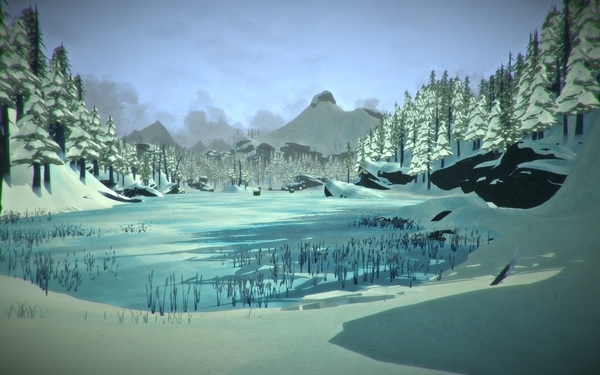 The Long Dark is a thoughtful, exploration-survival experience that challenges solo players to think for themselves as they explore an expansive frozen wilderness. There are no zombies -- only you, the cold, and everything Mother Nature can throw at you. 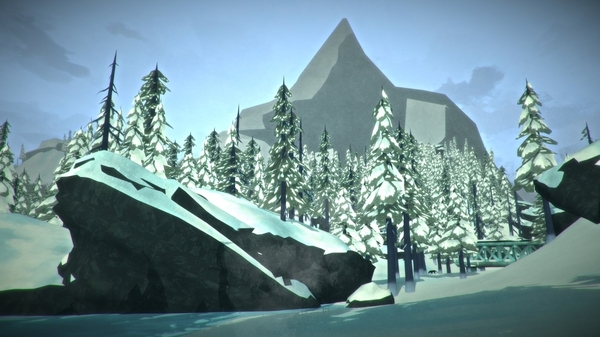 The Early Access version of The Long Dark features the game’s non-narrative Survival Sandbox mode. - No hand holding! The game challenges players to think for themselves by providing the information but never the answers. You have to earn the right to survive. - Monitor your Calorie count, Hunger and Thirst, Fatigue, and Body Temperature. Maintain your overall Condition if you want to survive. Let yourself weaken and any small threat may take lead to your death. - Three sandbox regions provided nearly 20 square kms of wilderness to explore (and with more regions coming!). Mystery Lake offers abundant hunting and exploration of points of interest like the Forestry Lookout, Trapper’s - - - Homestead, and an abandoned Hydro Dam. Coastal Highway is populated with small townsites, a fishing village, and various hunting cabins in the hills. Watch out for thin ice! Pleasant Valley is a quiet, rural mountain valley with a farmstead, caves, and an expansive wilderness. 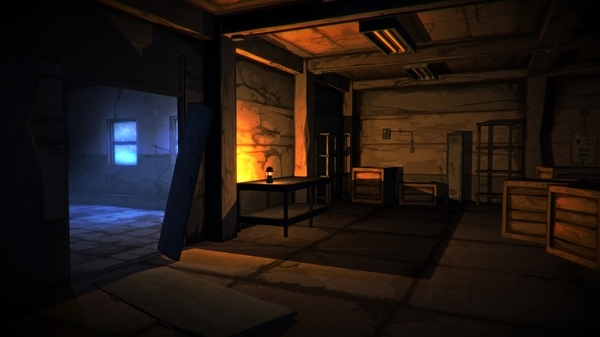 - Dynamic weather, wildlife, and time of day, all with an impact on how you choose to survive. - Over 100 gear items including clothing, tools like hatchets and rifles, first aid equipment, foodstuffs, light sources like lanterns and flares, and firestarting equipment. - Hunt Deer, Snare Rabbits, and watch for Crows as they can signify the presence of animal, or human, corpses that can be vital sources of Supplies. Wolves are territorial and will defend their territory, or stalk you if they catch your scent. If you let them get too close, you may find yourself in a desperate struggle to survive. Be on the lookout for Black Bears, as they roam the landscape in search of food. - Harvest Wood for fuel, maintain your Gear and Clothing, and keep your Knife, Hatchet, and Rifle in top shape as they will save your life! - Harvest Medicinal plants like Old Man´s Beard Lichen, Rose Hips, Reishi Mushrooms. - Deep First Aid system featuring many afflictions including: Sprains, Blood Loss, Infection Risk, Infection, Food Poisoning, and Dysentery. - Craft Snares, First Aid items, Repair your Clothing and Tools, and Harvest raw materials from the environment, as you do your best to become self-sufficient. - Permadeath! See how long you can survive, check your standing on the global Leaderboards, then head back in and push yourself to survive longer. 5. Принять подарок. Выбрать - добавить его в рюкзак или в свою библиотеку. 27.10.2017 3:09:19Спс, купил для раздачи призов в конкурсе.